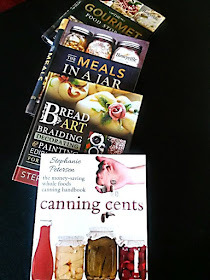 Chef Tess Bakeresse: Cooking Classes Are Back! It's not every day that you get to learn from a seasoned pastry chef and bread artisan on the basics of bread! This class is for beginners and experienced bakers alike who want to learn the simplest way possible to make remarkable bread. No mixer required. No experience required. Bread that isn't smarter than a 5th grader is here! 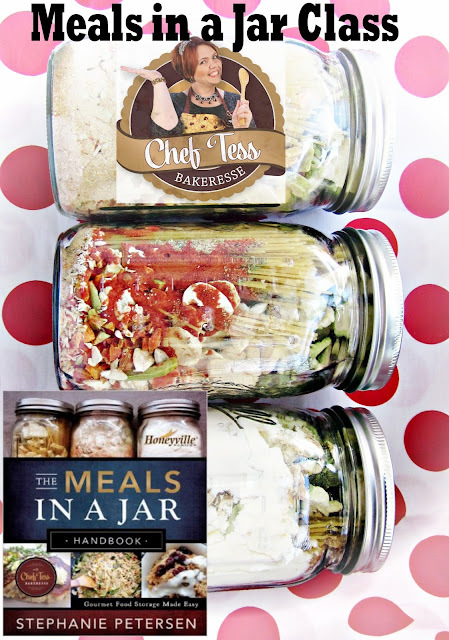 Cost-friendly, just-add-water gourmet meals in a jar/mylar bag taught by the author of the Meal in a Jar Handbook, Gourmet Food Storage Made Easy! Chef Tess pioneered the method of meals in a jar using her own chef-created family meals and recipes. You'll get to learn the basics of how to make these for you and your family, as well as taste a few samples of some of her most popular recipes. Quinoa is not the name of Noah's Ark. Amaranth is not a new toxic biohazard. Grain Surgery is not operation on wheat. 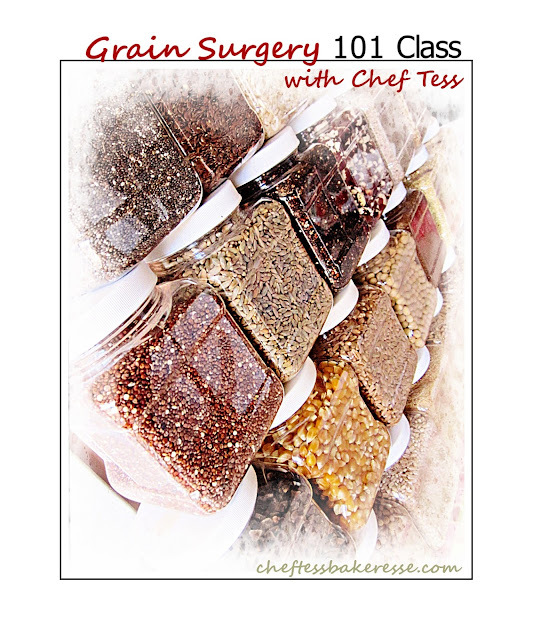 This is a class that will introduce you to all the remarkable grains we have in our store and how to cook them! It's a remarkable way to add protein, fiber, nutrition and health to your life. You'll be amazed and delighted! More classes and locations are tentatively being planned. 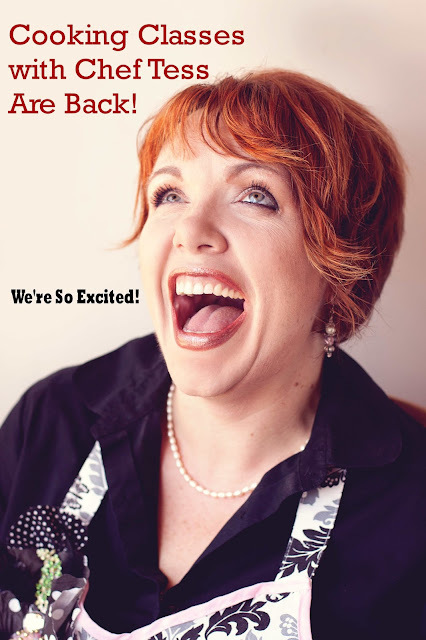 Please stay tuned for details!